Two shells of injected polycarbonate an archetype shape are joined to create a new lamp and thanks to its sinuosity, it completes the L001 collection. 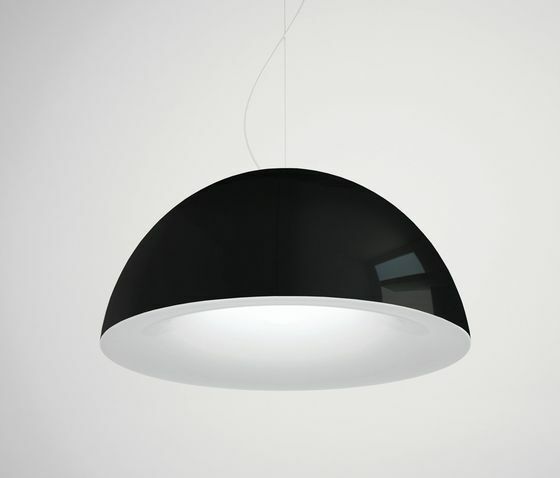 L002 has an inner shell in opal material that diffuses the light and at the same time it hides the bulb, while the external shell allows different shades of colours. The joint of the two shells merges into a new lamp featured by a strong character.